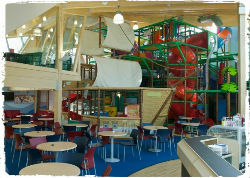 Darwin Forest Country Park is a family friendly holiday park in the beautiful Derbyshire Peak District. 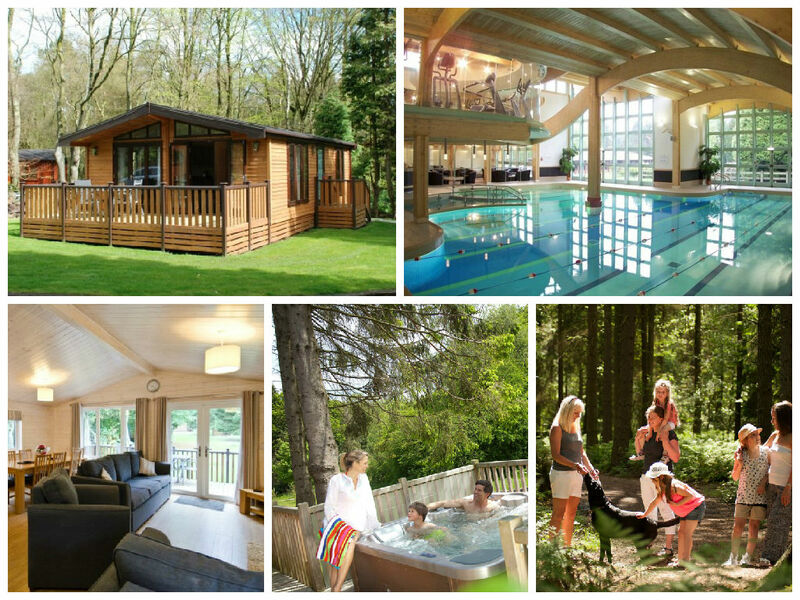 Accommodation comprises a range of luxury lodges with on-site facilities including a swimming pool and health and fitness suite, indoor and outdoor play areas, tennis, mini golf and woodland activities. Darwin Forest Country Park is located between Matlock and Bakewell in the Derbyshire Peak District. Family friendly days out in the local area include Matlock Farm Park and Gulliver’s Kingdom theme park along with several light railways, stately homes and miles of picturesque countryside to explore. 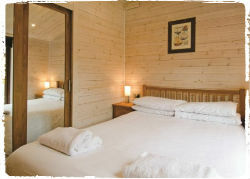 The bulk of the self-catering accommodation at Darwin Forest takes the form of attractive and high quality lodges. Each lodge has countryside views and an outdoor veranda with garden furniture, plus all the mod cons you’d expect from a luxury holiday destination. Some lodges can sleep up to eight people, perfect for larger family gatherings, or you can choose to have multiple adjoining lodges. There’s also a cottage – Woodlands – which sleeps eight people, and a separate small development – the Meadow – containing three individual luxury lodges. For an idea of prices, a seven night summer holiday stay for a family of four in one of Darwin Forest’s standard lodges will set you back around £1065; a lodge with a hot tub will cost more like £1400. There’s an abundance of family friendly activities at Darwin Forest (parents should note that extra charges apply for some of these activities). There’s the lovely indoor swimming pool complex, plus an indoor soft play centre offering a world of entertainment for younger visitors. For older children there’s an Activity Den with pool tables, table tennis, air hockey and arcade games, plus tennis courts and mini golf outside – not forgetting a fantastic outdoor adventure playground. Of course you’ve also got Darwin Forest’s 47 acres of mixed woodland to explore via an abundance of woodland walks and cycling trails (with traditional and electric bikes available to hire! ), plus orienteering and obstacle courses. Darwin Forest is not just designed for children! Onsite facilities for parents including a health and fitness suite with swimming pool (as mentioned above), gymnasium, steam room and sauna. There’s also a spa facilities where you can spoil yourself with a relaxing beauty or massage treatment. Some of the lodges at Darwin Forest come with their own private hot tub. Making life easier for mum and dad at dinner time, there’s an on-site café for light bites or a separate bar and restaurant – which also offers a takeaway menu if you’d rather enjoy dinner in the comfort of your own lodge. Pets are welcome in some of the lodges but check before you book. There’s free WiFi in each lodge though note that the general mobile phone reception across the complex is poor. For a great value child friendly holiday in the gorgeous Peak District, the woodland lodges at Darwin Forest Country Park are well worth a closer look. 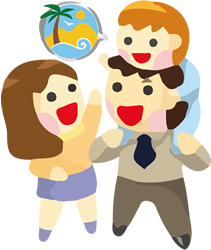 If you’d like to find out more about family friendly holidays at Darwin Forest Country Park, including booking and availability enquiries, just fill out the form below.